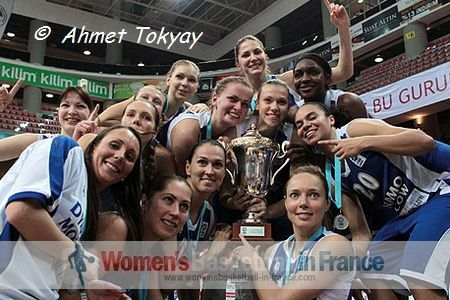 The 2013 edition of the EuroCup Women is played in two phases. The regular season runs from 24 October 2012 until 29 November 2012. The knock-out phase starts with the Eighth-Final on 6 December 2012 and ends with the final match on 14 March 2013. 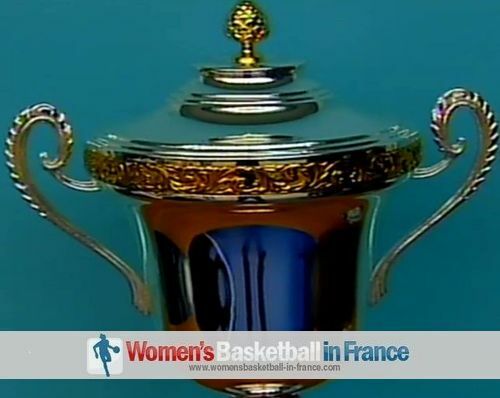 30 teams have been registered for this edition with the French, Russian and Turkish federations providing five teams each. The competition format is as follows: 30 teams are divided into eight groups (six groups of four teams each and two groups with three teams). The teams that finish first and second from each group then qualify for the Eighth-Finals. The brackets for the play-offs are determined by the ranking of the teams established at the end of the regular season. All play-off games from the Eighth-Finals to the Finals are played over two games (home and away) with the winner being determined by the aggregate score rule. If live basketball coverage is not available on television or by web cast during the match day, it is possible to follow the play-by-play live actions of the matches here. This page is updated throughout the season with links to all our articles below. You can also follow our updates by subscribing to our RSS Feed on the top right of the page.